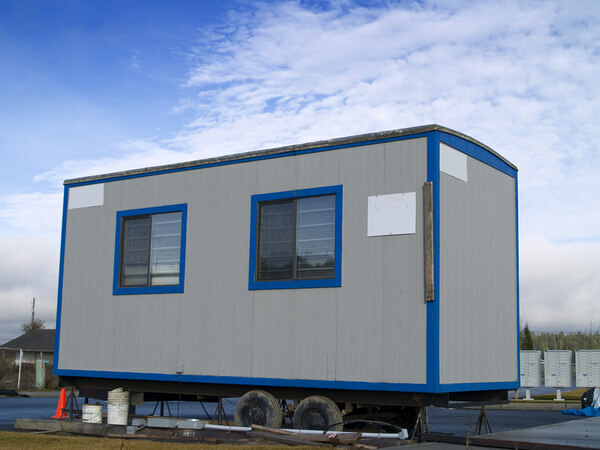 What steps can you take to ensure the security of your construction office trailer? 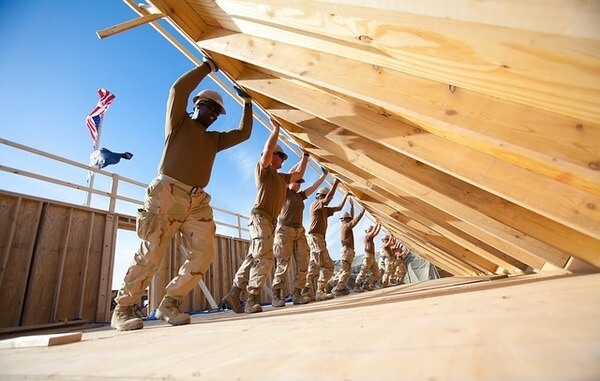 One of the concerns of any construction site is security. When you've got sensitive information such as payroll and worker files on site, that security becomes even more important. First off, everybody on the site should know some common sense security protocols. Sensitive information should be locked up even inside the trailer, and only a few people should have the key. Make it part of the procedure when closing the trailer for the night to walk through and close any open windows, check that locks are secure, and take any valuables like laptops or tablets with you when you leave. Don't secure easily sold equipment like power tools in your trailer, if possible. Also, don't leave personal vehicles parked on site, as they're common theft targets. Finally, try to position your trailer so that it's clearly visible from nearby streets and to nearby buildings, which will make it easier for the police to spot break-in attempts. Theft is often a crime of opportunity; many thefts happen because the perpetrator happened to see an open door or unlocked window. A good sturdy lock is still your most useful tool for keeping out thieves. Specifically, you should install deadbolt locks, much like the ones you have on your door at home. Deadbolts are difficult for thieves to get around, unless they're highly motivated and well-trained, and will easily stop most thieves and vandals. There's nothing thieves and vandals dislike more than losing the cover of night, and some good security lighting can ensure that your trailer and work site are safe. 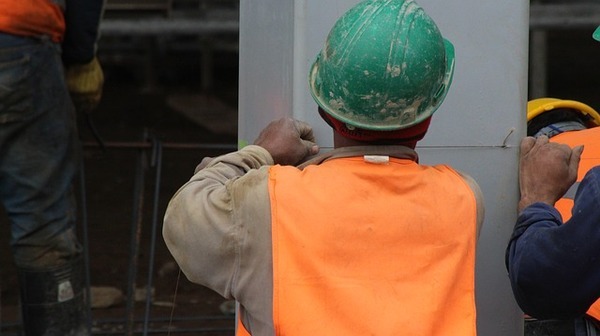 As a general rule, work sites need to be well-lit at night for safety in the first place. If your trailer happens to lie outside the range of those lights, you can easily fit it with some security lights that will help scare off thieves. Look for lights that are extremely bright, such as halogens, and configure them to a motion sensor that triggers fairly close to the trailer. While you can certainly install the classic security bars across your trailer's windows, you should also consider security screens. Security screens operate much like bars, but they're difficult for vandals and thieves to get through, warding off all but the most determined. They also let more light in and are more aesthetically pleasing, which can be no small thing for worker morale. Finally, if all else fails, you can use technology to protect your trailer. Configuring security cameras is often a matter of buying a solution and connecting the network of cameras to the internet, although a camera focused on the front door will often do. Similarly, alarm systems can range from silent alarms that summon the police to simple alarms that blast a loud noise and draw attention to the trailer. Contact alarm companies to determine your options. Just remember, common sense and thoughtfulness are your best tools to protect your trailer. Think like a thief and you'll be able to shut them down quickly. For more on protecting your trailer, and everything else you need to know, read our mobile office guide.